While Polyphony Digital is hard at work on supporting Gran Turismo Sport post-launch, the dev team isn’t stopping there, and it seems work on the next installment of the hit racing franchise has already begun! Talking to Game Watch, Gran Turismo creator Kazunori Yamauchi has mentioned that he’s already working on Gran Turismo 7 — or whatever Polyphony decides to officially name the next entry in the series. I can not talk about anything yet, but since the moment releasing GT [Sport], I have started making the next GT. 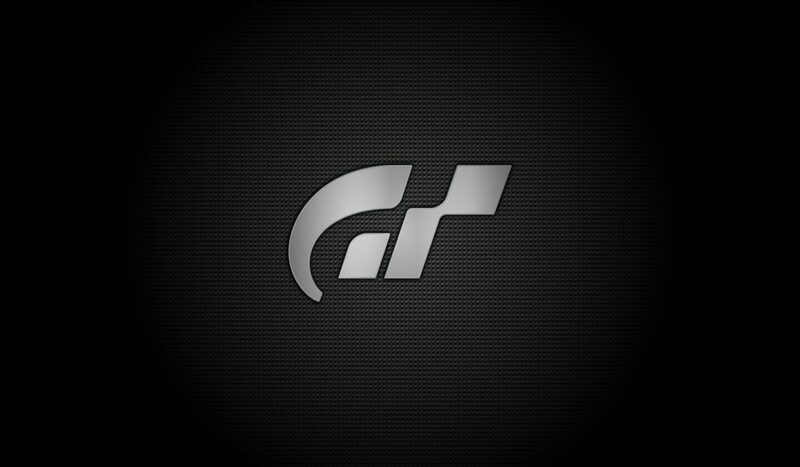 Yamauchi wouldn’t say if the next entry will indeed be called Gran Turismo 7, though he did mention how bikes could possibly be part of the franchise’s future. I always hear about the sequel of TT, so I do not know whether it will appear as a sequel to TT or whether a motorcycle will appear in GT, but always there is a corner in the head. Translation was done via Google Translate, so it’s a bit wonky. I gather, Yamauchi is referring to how motorcycles are in the corner of his head (or in his mind, so to speak). Given how warmly GT Sport has been accepted, what do you want to see in the next Gran Turismo game? Do you even think it’ll be released on the PS4, or is it a lock for the PS5 given Polyphony’s notoriously long development time in making games?